I had no expectations for Dumbo because when I saw the trailer I thought it looked bad, but I was right, Dumbo is sadly a bad movie in my opinion. 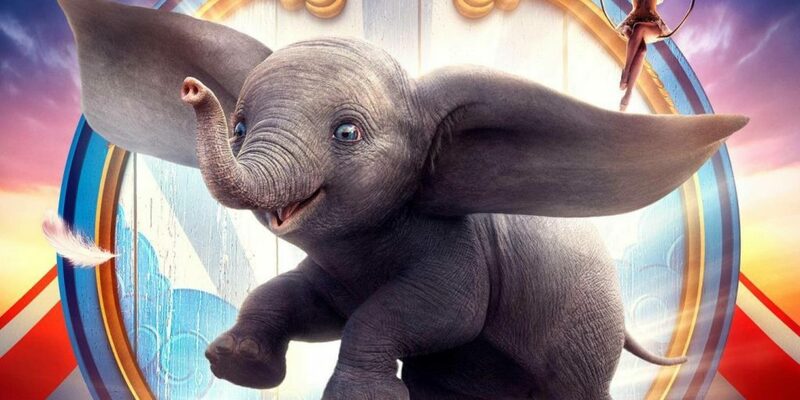 A young elephant, whose oversized ears enable him to fly, helps save a struggling circus, but when the circus plans a new venture, Dumbo and his friends discover some dark secrets. Dumbo, the CGI elephant was wonderful. Dumbo is the best character and I had the most enjoyment when he was on screen. He’s cute, funny and carries the movie. The flying sequences were enjoyable to watch and easily the best part of the movie, alongside Dumbo, as it was very fun to watch Dumbo fly and it filled you with warmth seeing him happy while doing it. The visual work and set pieces in Dumbo is magnificent. The cinematography is nothing short of stunning and I liked how colorful the movie is, which is typical of Director Tim Burton. The cast on paper were very good, with the likes of Colin Farrell, Michael Keaton, Eva Green and Danny DeVito but the performances themselves… I will explain more later. Danny Elfman’s score was decent but it’s his least impressive score to date as I thought it fitted the movie in some places but other it just didn’t work. The performances are awful. Michael Keaton is over-the-top, Colin Farrel had a bad accent and delivered a weak performance, Danny Devito well… he was okay, the two child actors were awful. The rest of the performances ranged from bad to awful. The first act drags, I was looking at my watch multiple times as I just got so bored of it because nothing interesting was happening. The human characters are for me the worst part of the movie. They have boring side plots which are executed badly, I’d go as far as to say I could’ve have fallen asleep and that disappoints me. I love a good character development and considering the film focuses on them quite a lot there should have been at least some development, sadly, nothing. It’s bloated runtime of 130 minutes gives it more room for a longer story than the original and that resulted in me losing interest, the plot is just so drawn out. Now I know why the animated Dumbo is only 62 minutes long. 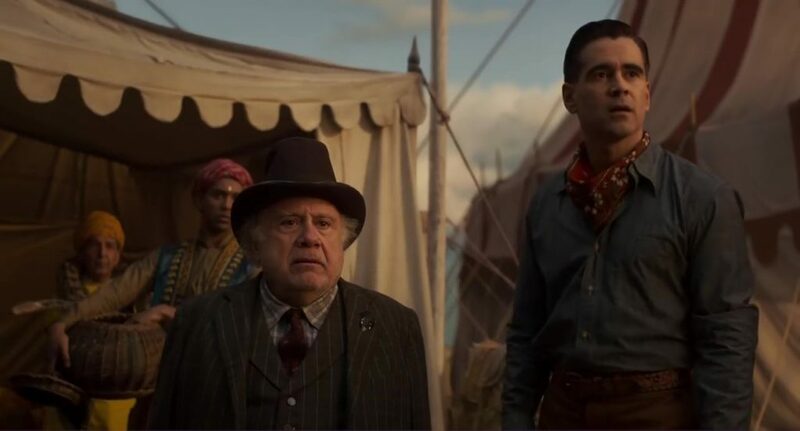 The script is unimaginative and quite thin as it really adds nothing fresh except from focusing more on the characters around Dumbo. The film is style over substance, I could tell by the trailer it was gonna be and my thoughts were exactly right, overuse of the green screen. The message of the movie (which I will not spoil) is lost within Burton’s production. Burton has lost his style a bit over the years as for me it feels outdated. After Sweeney Todd he hasn’t made a good movie (except from Frankenweenie which I really enjoyed), his last Disney remake Alice In Wonderful was very bad so that was another reason I didn’t have any expectations for this. Dumbo is the worst movie of the year so far for me due to its poor script, uninteresting characters and overlong story but at least Dumbo had good CGI.